If you are looking for something special then we can work with you to create the perfect menu for you and your guests. Prior to your event date our chef will meet with you to discuss the menu and also check the facilities at your location. The prices on these menus can not be set prior to meeting as the food costs and technicality of the menu preparations will be different for each booking. We also have cakes, platters, bartenders, and entertainment staff available should you wish to make your event extra special. Please add these requests on the booking form below. Custom Bali Chef Menu - No minimum pax. Price based on menu. 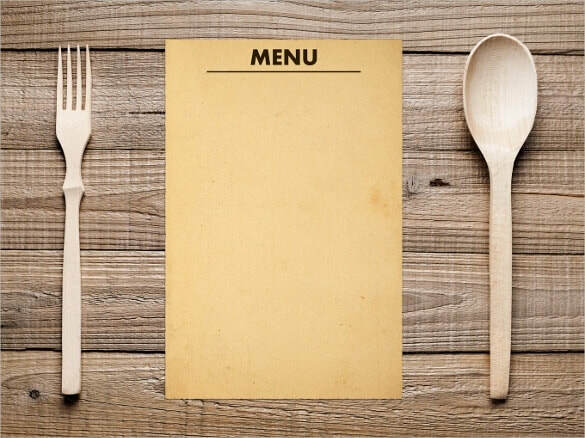 Your Menu – Consult with our chef on your custom menu option, service style, and much more. - We require a minimum of 48 hours notice prior to your requested booking date to organise any of our services. - 1 to 2 days prior to your event our chef will visit you at the location to confirm requirements and check facilities. ​- At the time of booking we will require a deposit of 50% to be paid. Remaining balance is then due in cash on date of consultation. - Bali Chef Hire cost. Depending on guest numbers we will supply 1 to multiple chef's and or assistant cooks. ​- BBQ Transport included for bookings over 10 pax in Kuta, Legian, & Seminyak areas only. Additional fee for other areas. - Equipment required to prepare and cook the meal. ​- Ingredients to cover standard menu options. Where additional catering equipment, table dressings, decorations, and other accessories are requested or required additional fees will apply. Please notify us at the time of booking and our chef and representative shall discuss this with you at the consultation. Call Out Fee - a 50,000 IDR fee applies to all staff call outs regardless of duration. For any shift over 4 hours our Bali Chefs and Bali Catering Staff must be given a break of half hour duration to pick up food and beverages or where unable to leave the premises have food and beverage provided for them. Suitable facilities must be provided for all Bali Chef & Catering Staff. This includes access to a preparation area, use of a stove or oven based on menu requirements, use of a fridge & freezer, use of a sink. Due to seasonal availability we may be required to substitute ingredients or additional charges my apply. Our chef will advise of this during the consultation. Please note peak season such as New Years, Christmas, or High Season may attract additional fees due to limited staff availability. Currently our service area includes Canggu, Pettitenget, Seminyak, Legian, Kuta, Tuban.